The Mason Trust aims to enable young people in Norfolk and Suffolk realise their aspirations and take control of their futures through providing funding and live industry information to individuals, teachers, parents and school governors and providing workshops and industry interventions to secondary schools and FE/HE establishments. 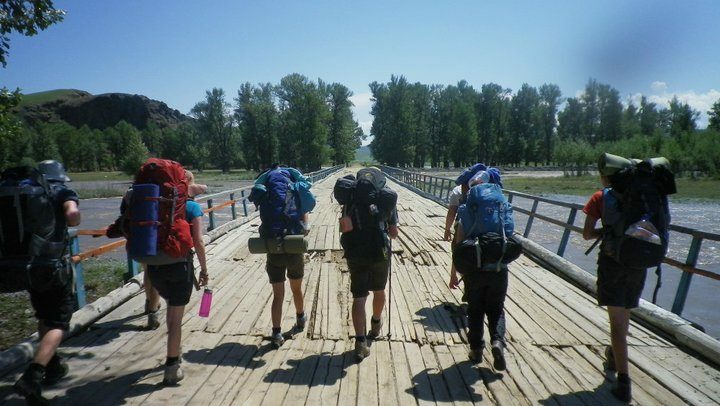 Our Funding Programme to assist individuals aged 12 - 25 with projects, ideas and trips that will help expand their horizons and further their personal development and career options. Our Education Programme which includes schools engagement. This helps to facilitate activities such as mock interviews and contextualised classroom learning sessions as well as careers talks from industry. We operate www.icanbea.org.uk - a local careers platform and digital careers fair that showcases the best opportunities the region has to offer young people. Read on to find out more about how we could help you or your organisation. 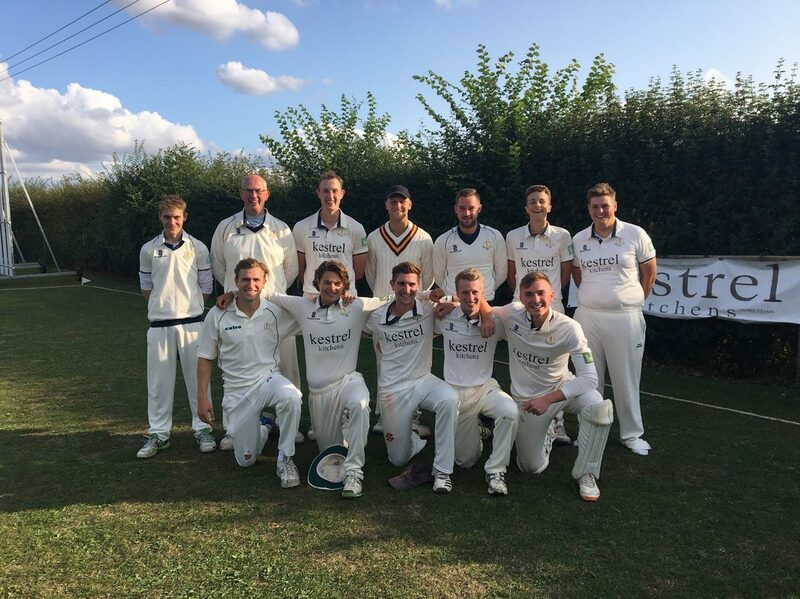 Jacob received a grant from the Trust to help with costs towards some indoor cricket coaching sessions over the Winter. 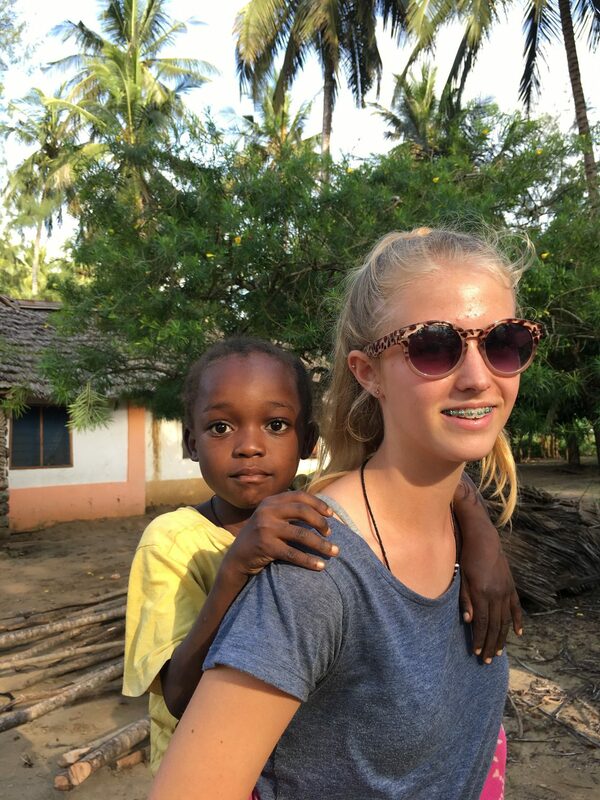 Isobel travelled to Kenya in July to volunteer at two local schools. 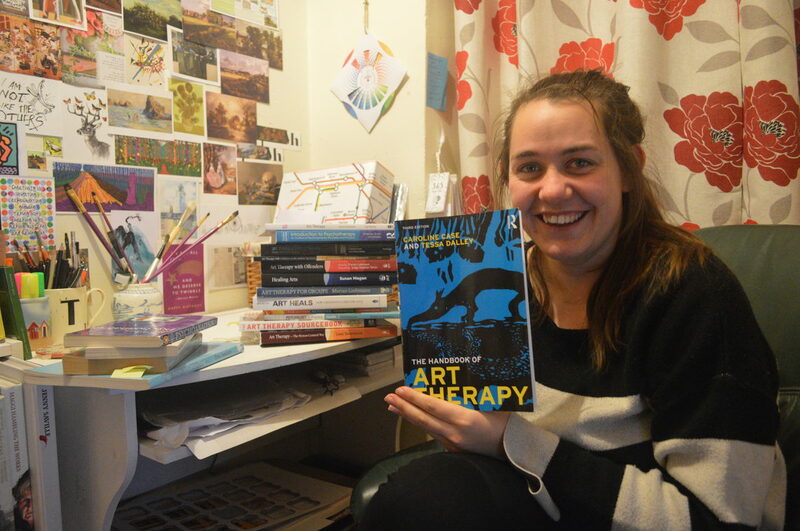 Tanya has just completed her first term studying to become an Art Psychotherapist.